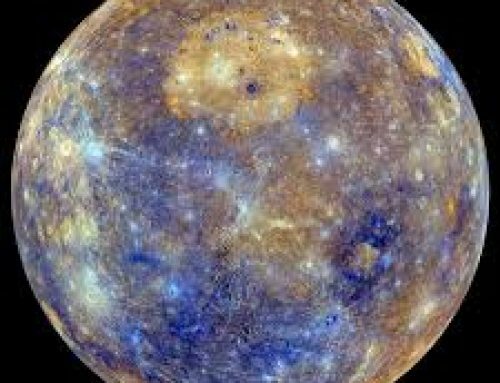 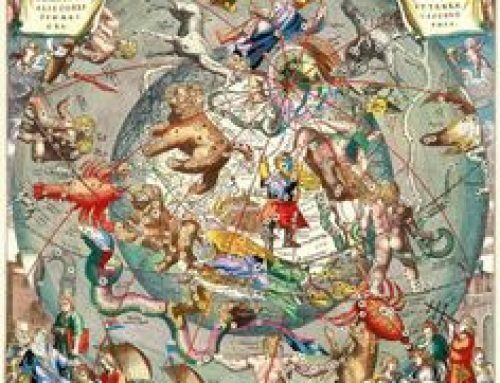 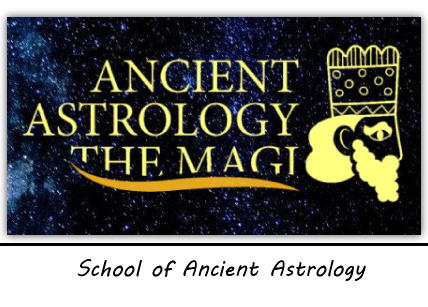 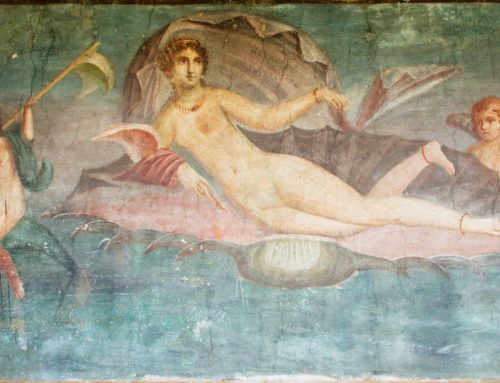 In the various personal astrological analyses we use the Fixed Babylonian Zodiac, (where the fixed star Aldebaran is in the 15th degree of Taurus) and as re-created and registered by the third Hermes, from around 770 BC, with its 12 images, stars and exact borders. 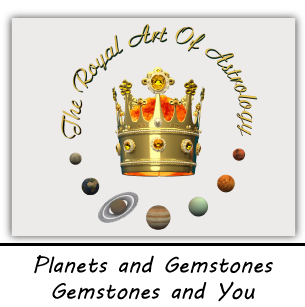 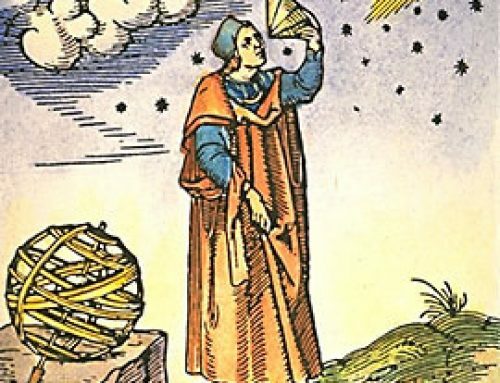 The above is applied in the reliable computer program Placidus 7 of R. Kolev, which we use for the purposes of the astrological interpretations and predictions. 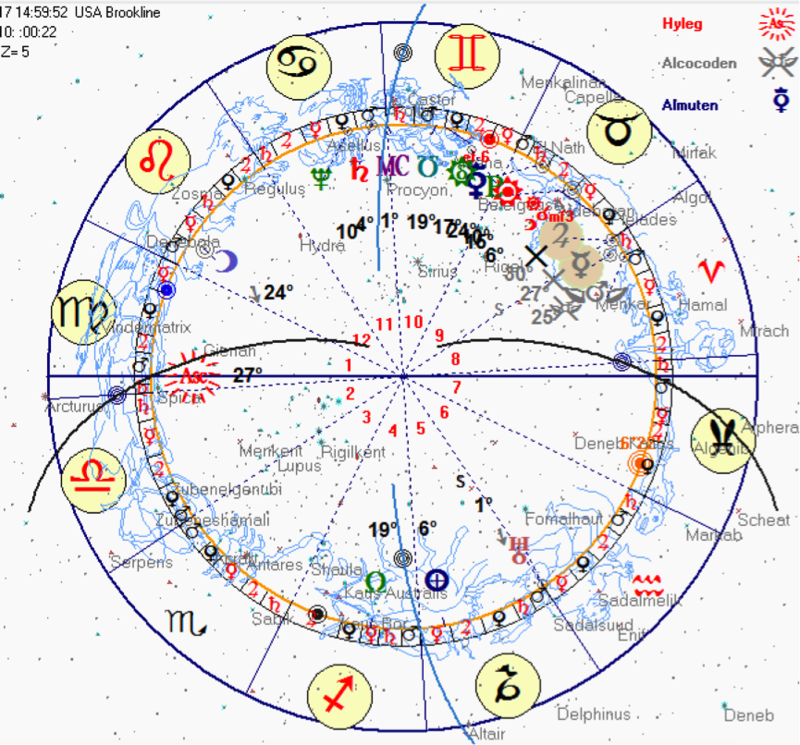 This is an astrological interpretation of the birth chart of J.F. 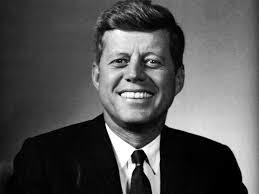 Kennedy based on some of the Mesopotamian technics explained above. 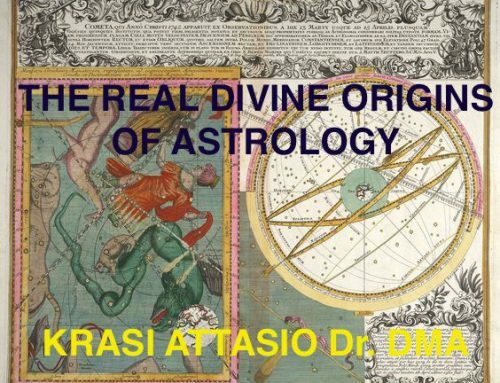 Most of the conclusions are in agreement or direct quotations from the analyses and interpretations of aspects or other configurations of natal charts made by ancient astrologists like Al Biruni (1029 AD), Firmicus Maternus about (400-500 AD), Regiomontanus (1300 AD), Vettius Valens (328-378 AD), R.Kolev (contemporary author astrologist).